Home » Faces of Boulder » Meet Chris! Meet Chris! Chris is the founder and owner of Denver-Boulder Couriers and an avid cyclocross racer! Chris moved to Boulder from the Boston area in 1988 and immediately saw a void in the cycling community. He wanted to get involved and provide more racing opportunities to the Boulder community and the state of Colorado. 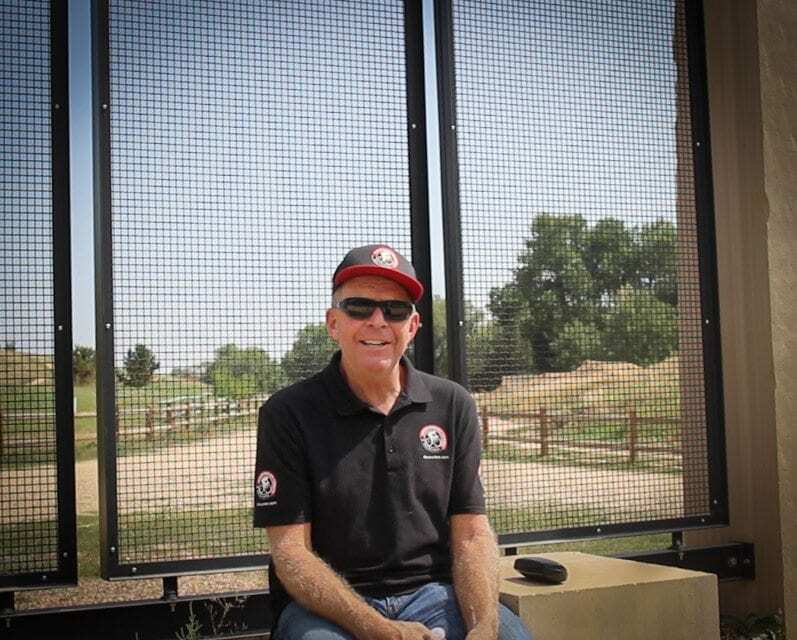 Chris made it his mission to provide a home for cycling in the Boulder community and was one of the driving forces behind the push to build the Valmont Bike Park. He saw a large community of dedicated cyclists that had nowhere to call their home. So, he, along with a few other dedicated racers, made a push for the city to build a bike park! And that is not Chris’ only contribution to the Boulder community. Chris also started the Denver-Boulder Courier Company in 1987, providing full Front Range coverage for all delivery needs. Denver-Boulder Couriers provides delivery services for anything from a single envelope delivered by someone on a bicycle, to a box truck for much larger deliveries. They claim to be “The most efficient and economical solution based on your delivery needs”. They can provide services that most delivery companies would not even consider. Anything from lunch delivery or prescription pick-up services for your personal needs, to pallet loads and small machinery for your business needs; they can do it all. And did I mention they can provide same day service if necessary? Denver-Boulder Couriers changes the game as far as delivery services. Check out their website for some more info or to get a quote for your next delivery need!